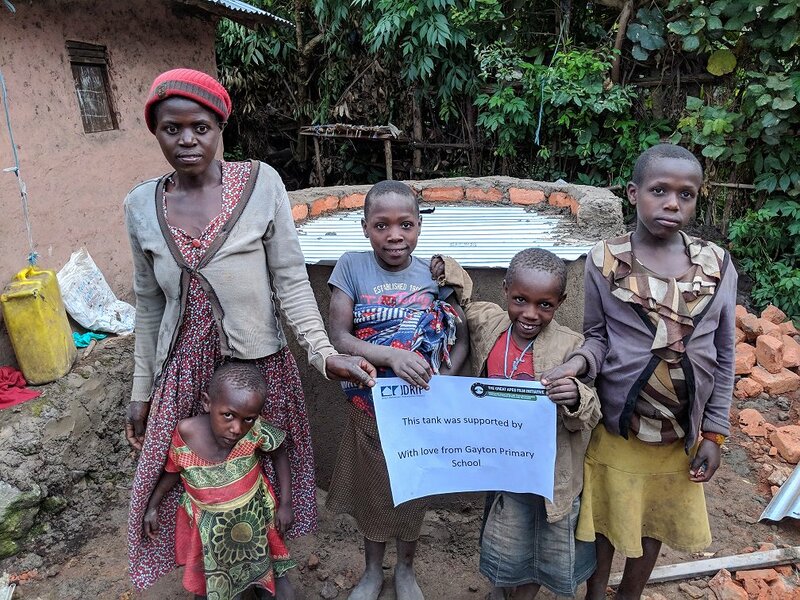 DRIP Trustees Kate & Andrew Herod recently spoke to Radio Winchcombe about how DRIP is overcoming irregular rainfalls, supporting local industries and having a positive impact on rural communities in Uganda. This is all thanks to the vital contribution of DRIP volunteers. ‹ What’s a DRIP trip all about?